BODY BIKE Classic Cleaned and Serviced 5 Available! 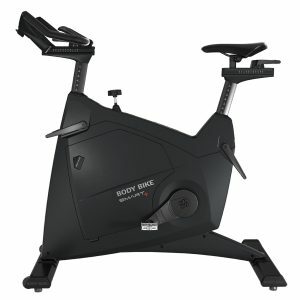 A strong wish to create the ultimate indoor cycle combined with years of hard work lie behind BODY BIKE. 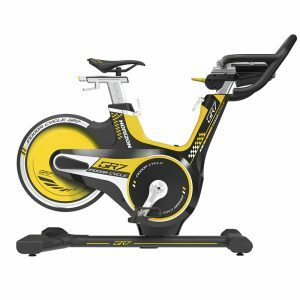 The elegance, high quality and durability of the BODY BIKE indoor cycles are unquestioned and unparalleled. 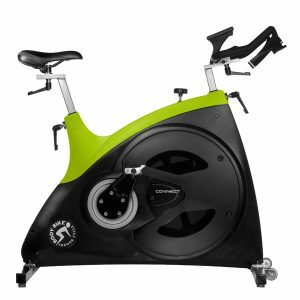 The indoor cycle is available in 8 different colours leaving it up to you to choose your favourite. 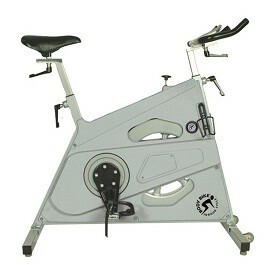 The indoor cycle is also available in a stainless steel version, BODY BIKE Classic Stainless Steel. 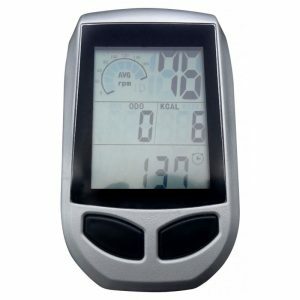 This model has an electro-polished stainless steel frame which makes it the perfect choice for fitness centres with a demanding schedule.